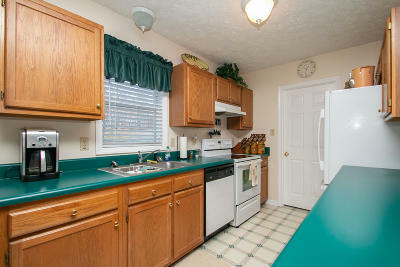 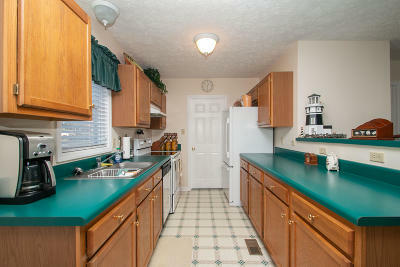 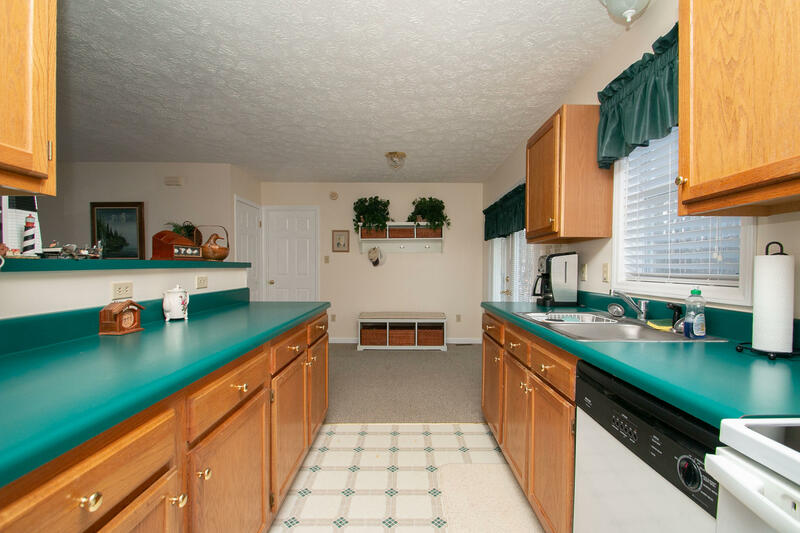 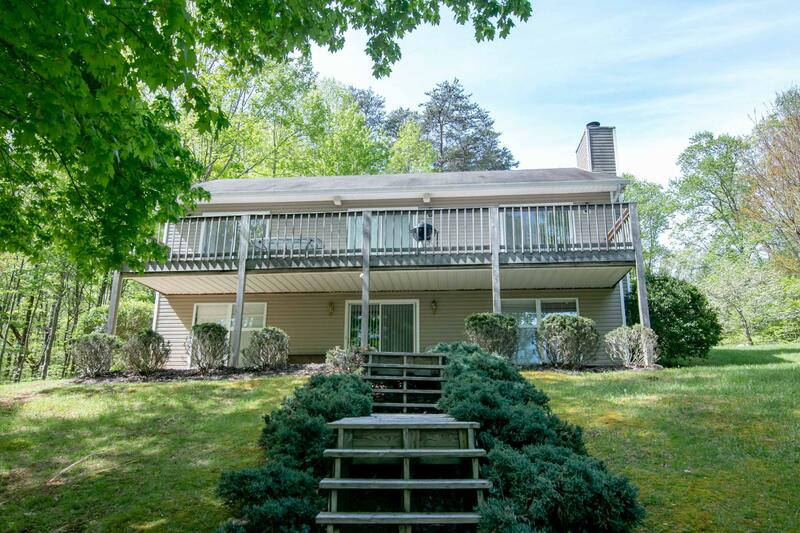 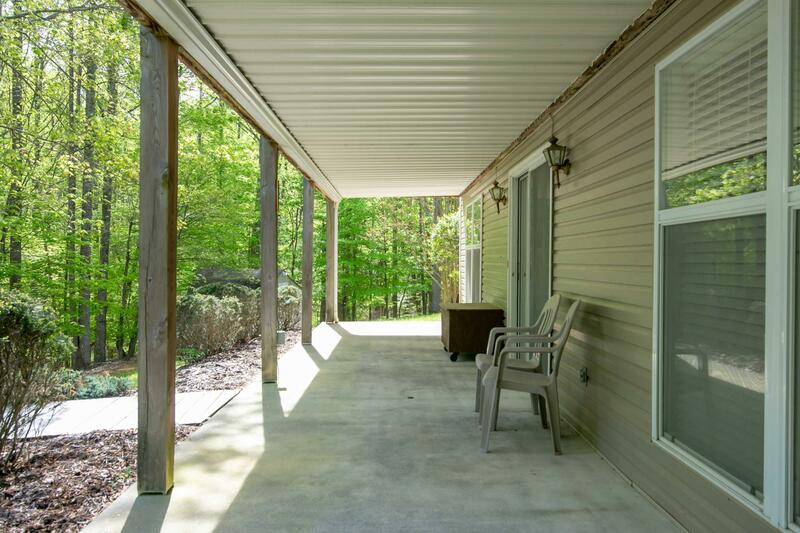 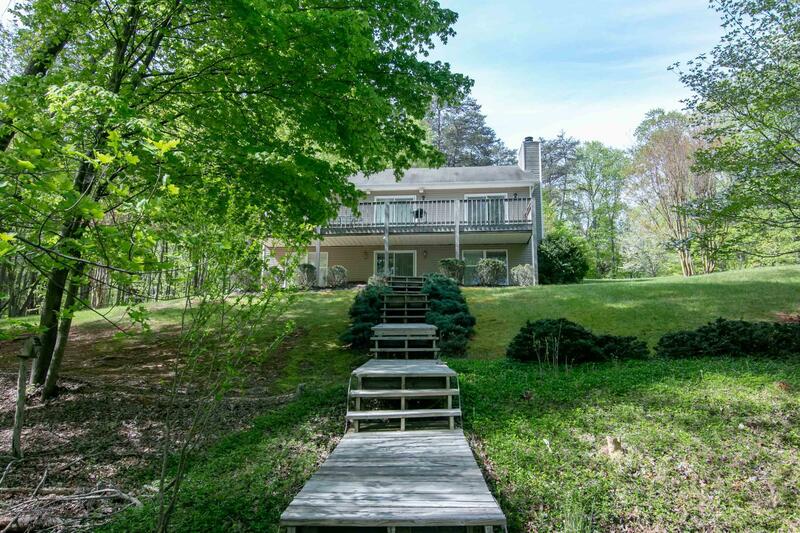 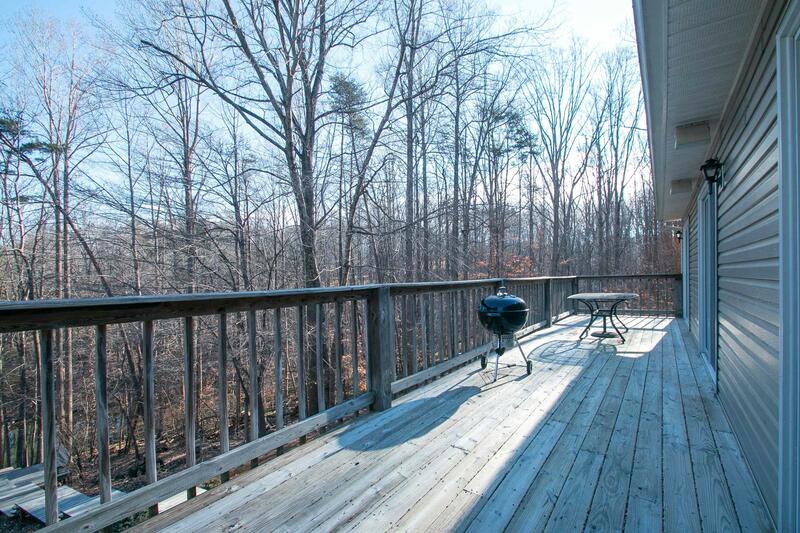 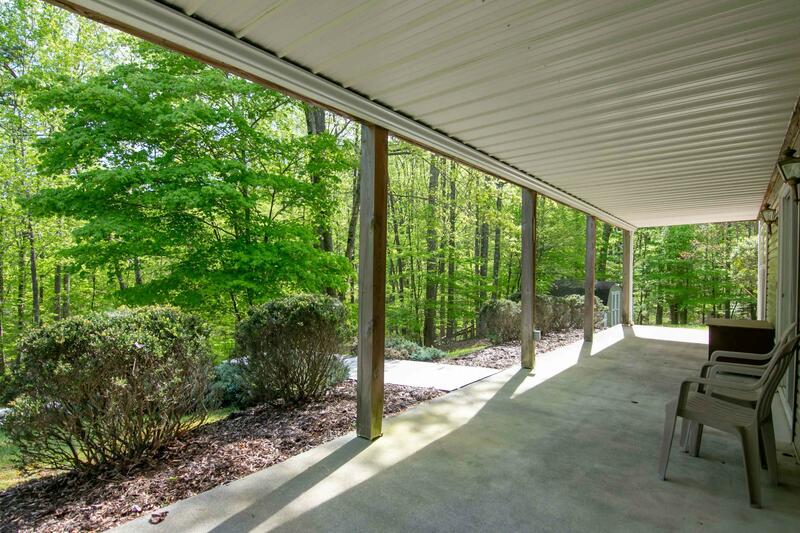 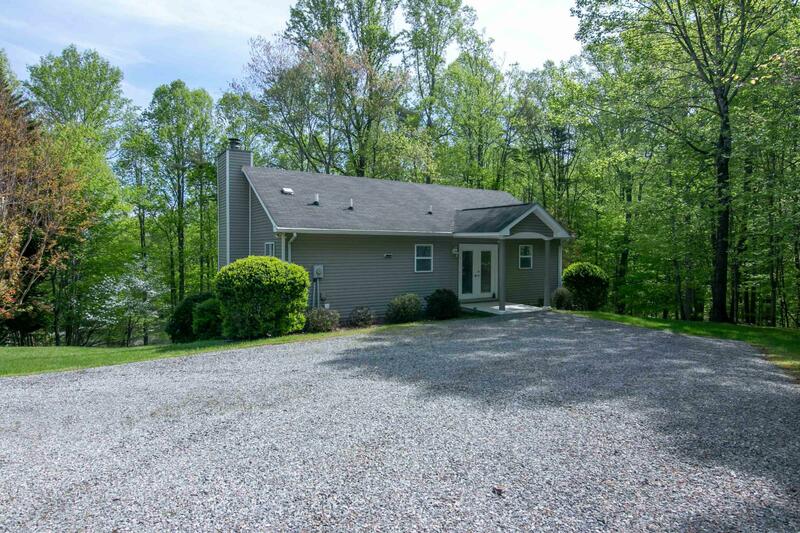 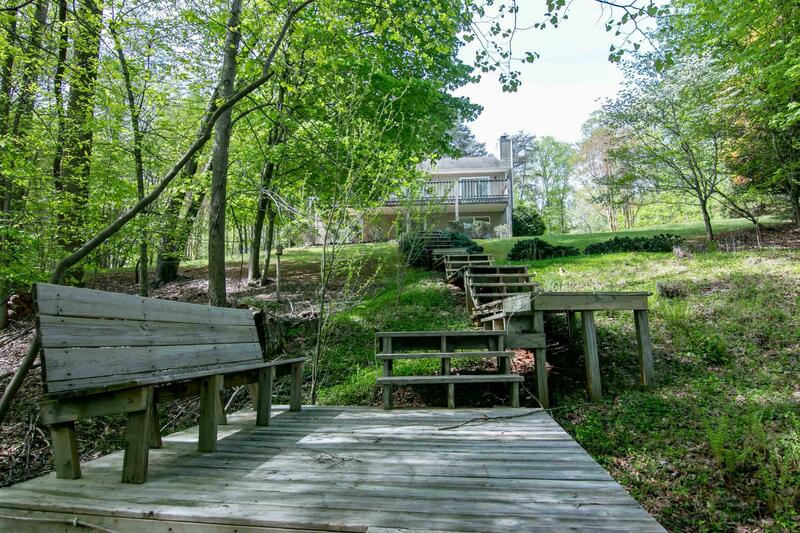 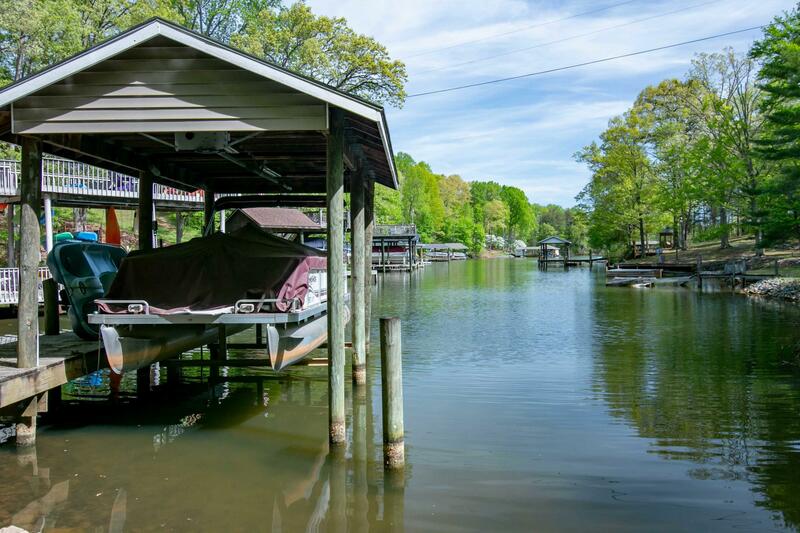 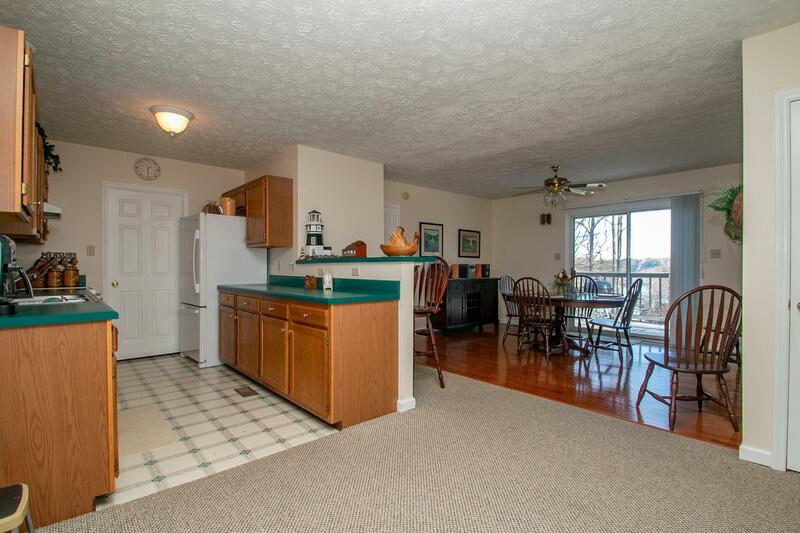 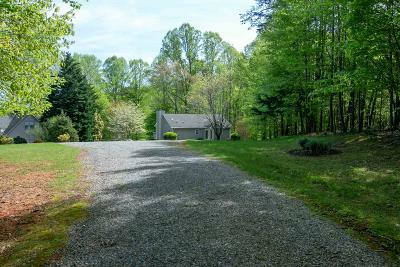 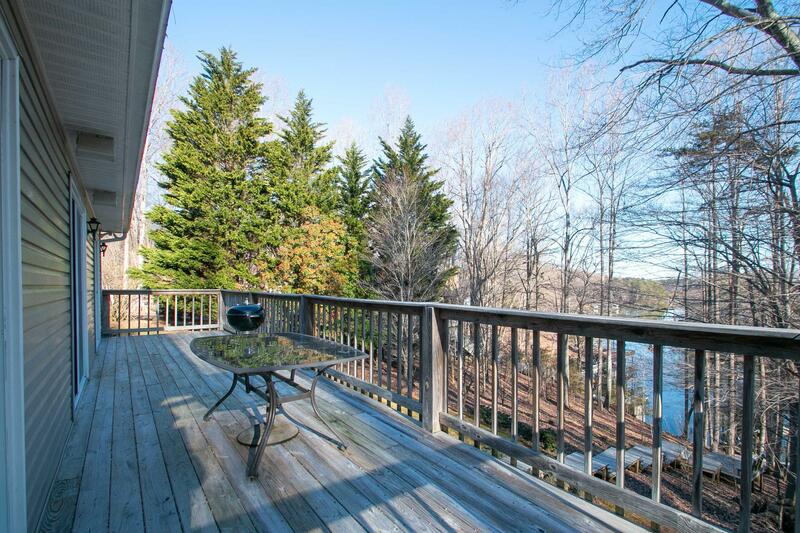 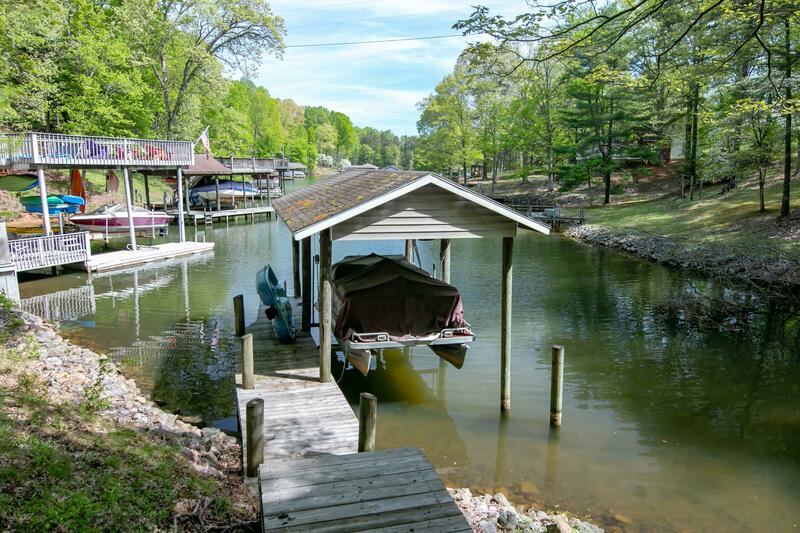 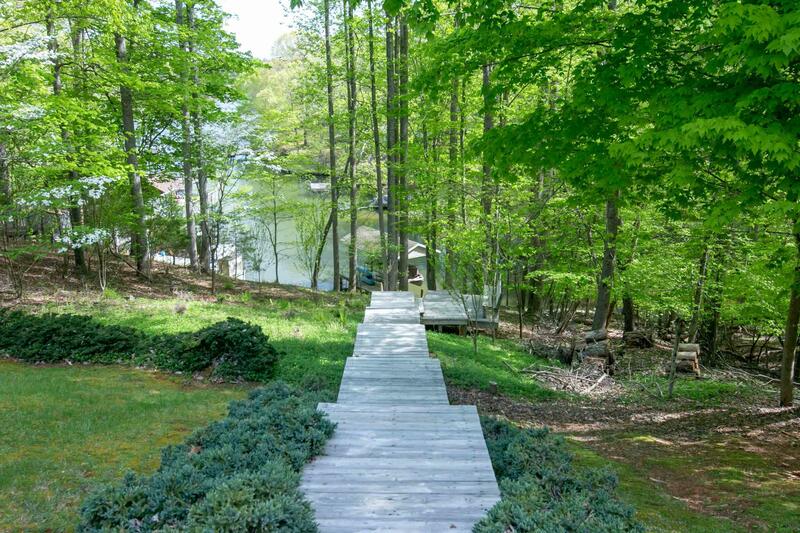 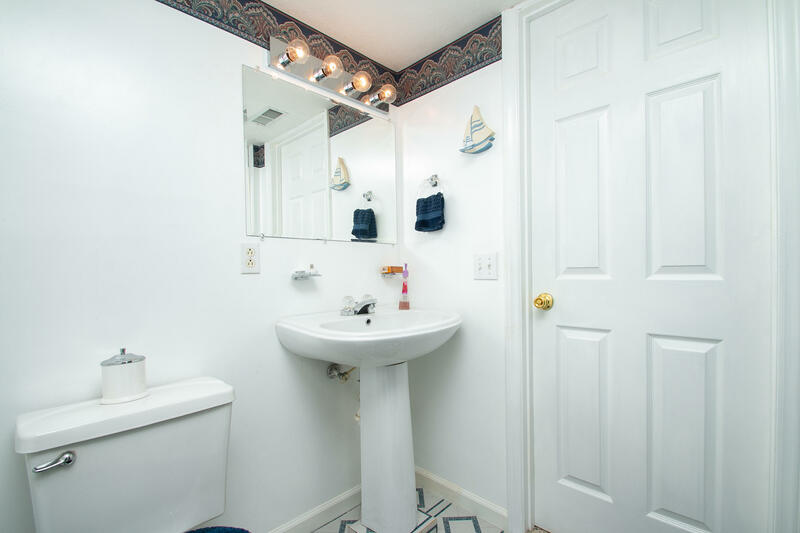 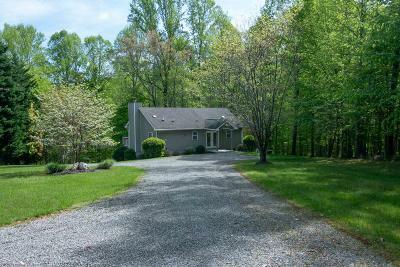 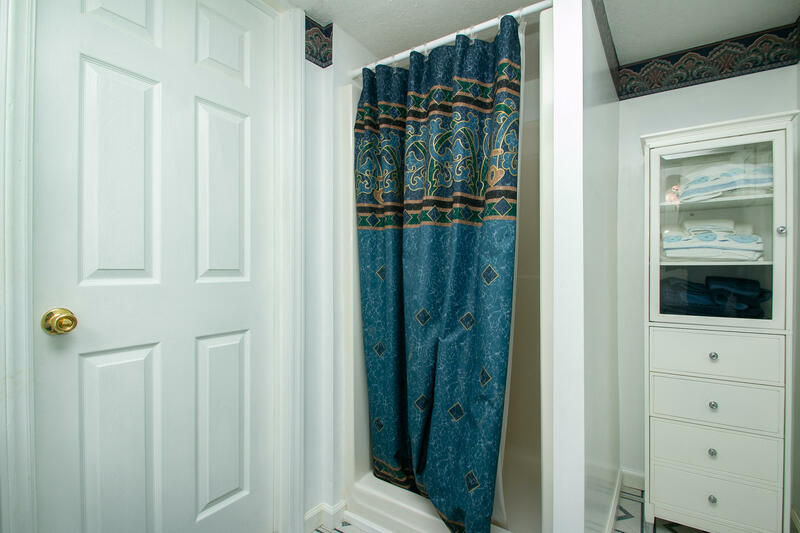 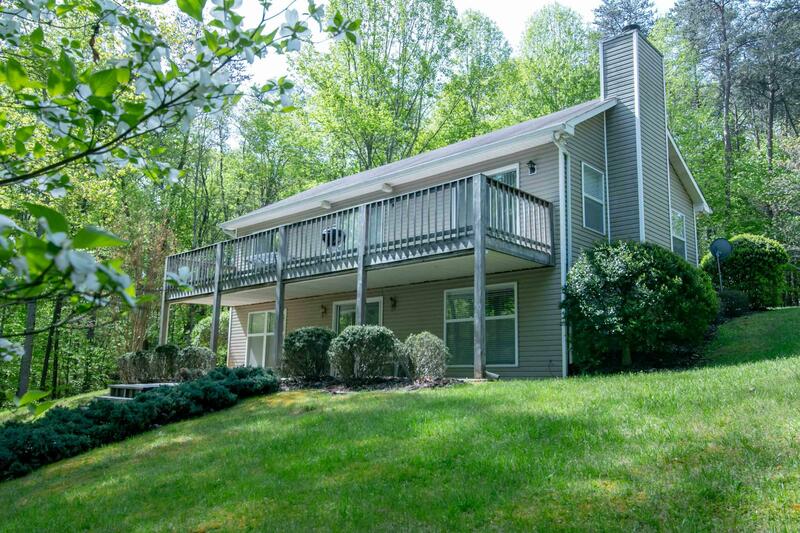 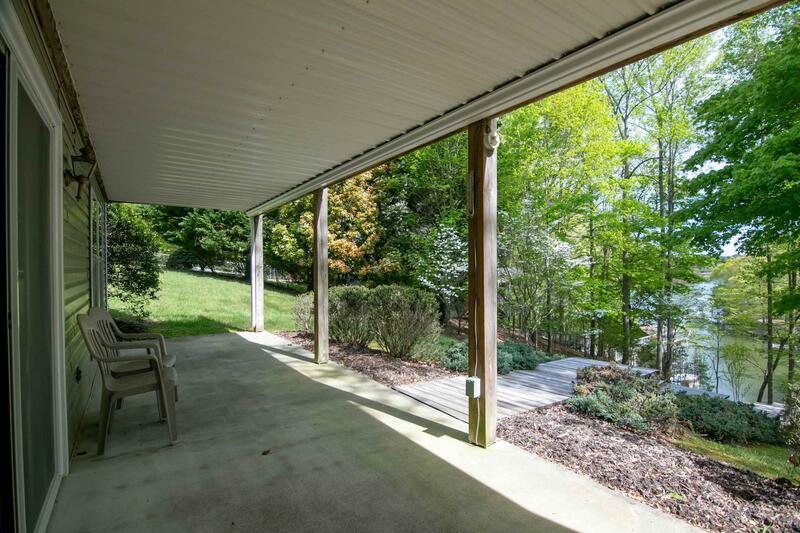 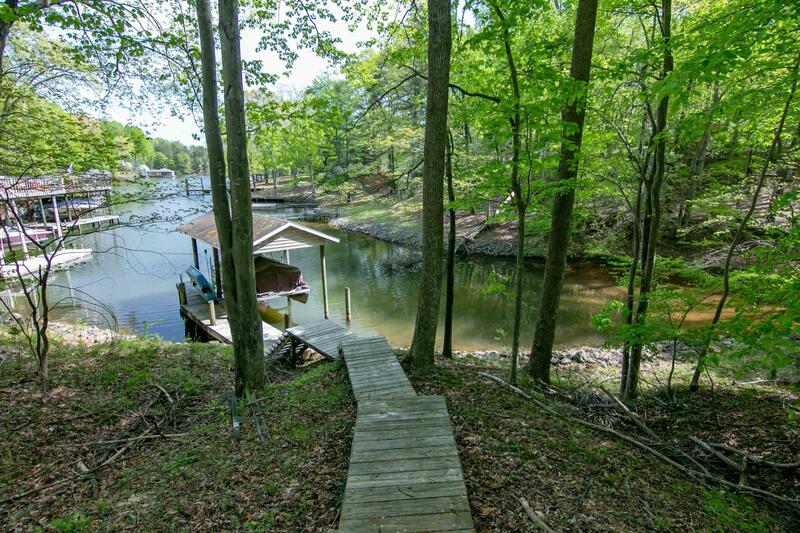 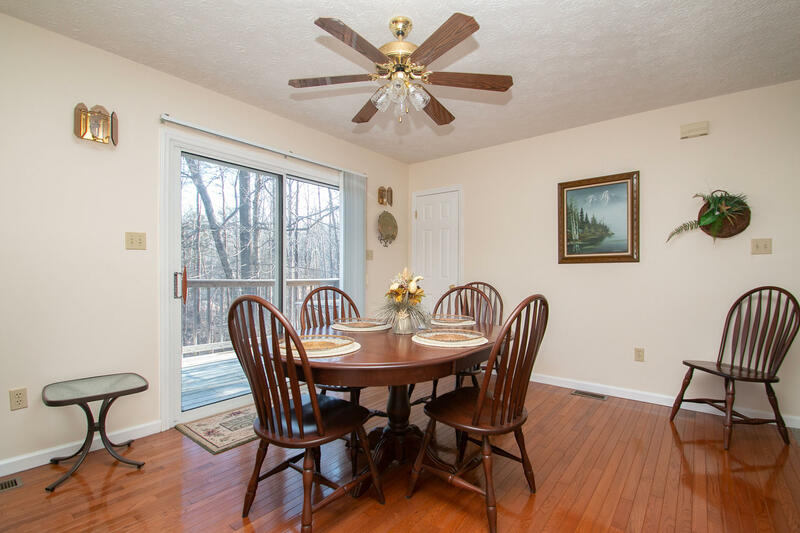 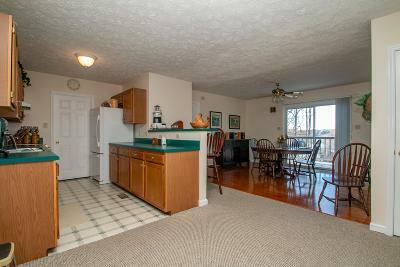 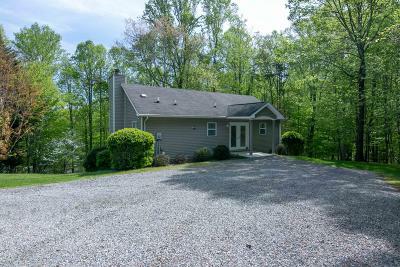 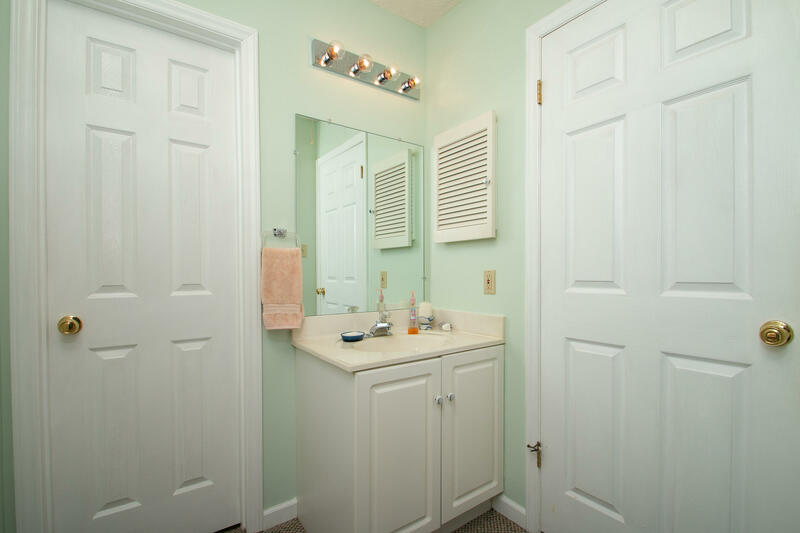 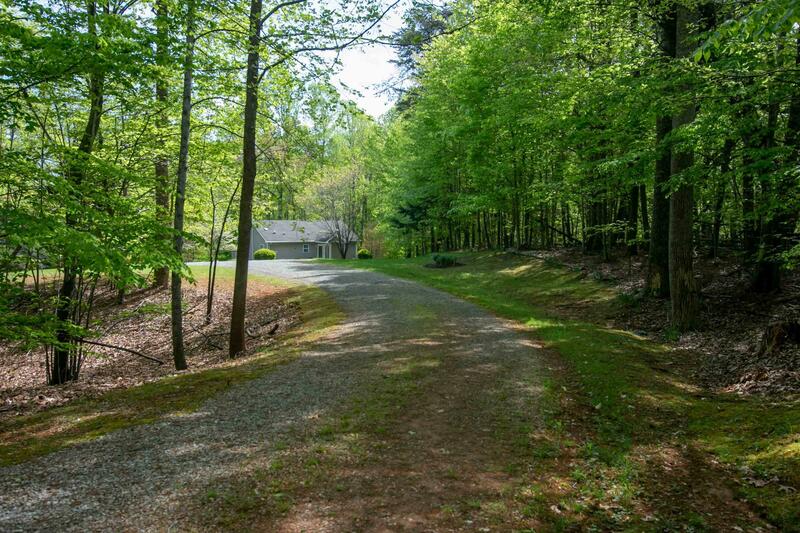 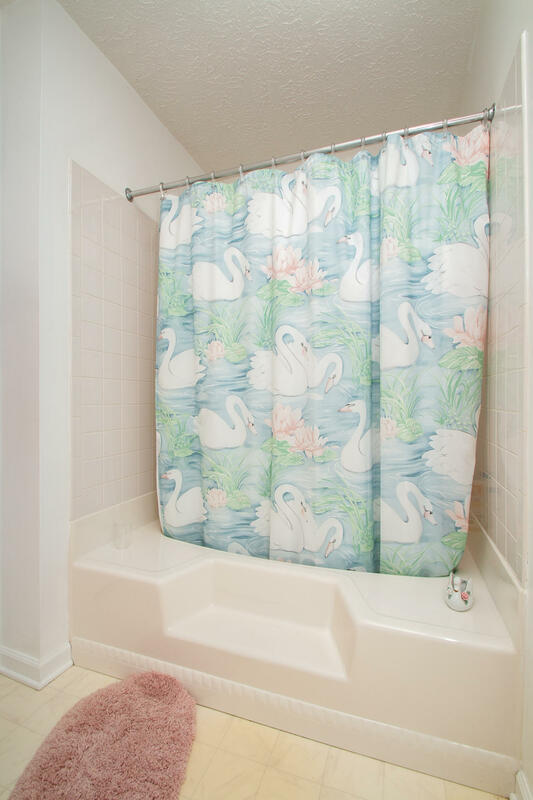 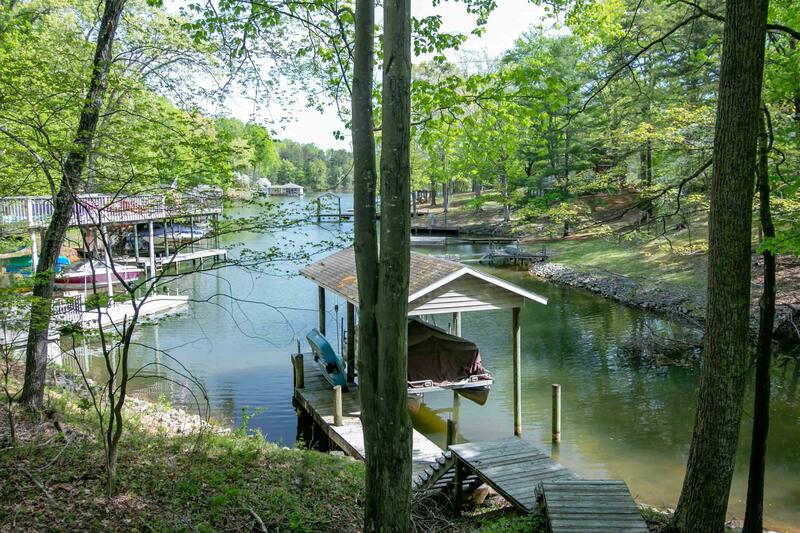 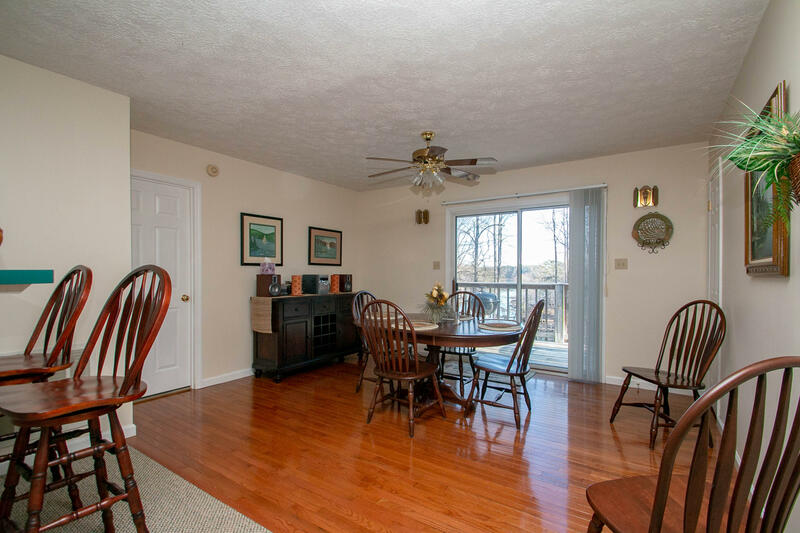 Waterfront home on Smith Mountain Lake in the sought after location on the Blackwater, Tel Arbah. 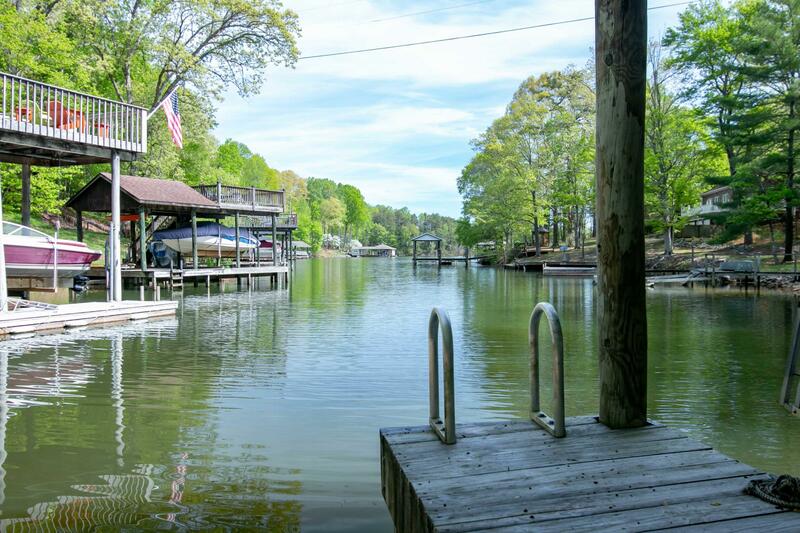 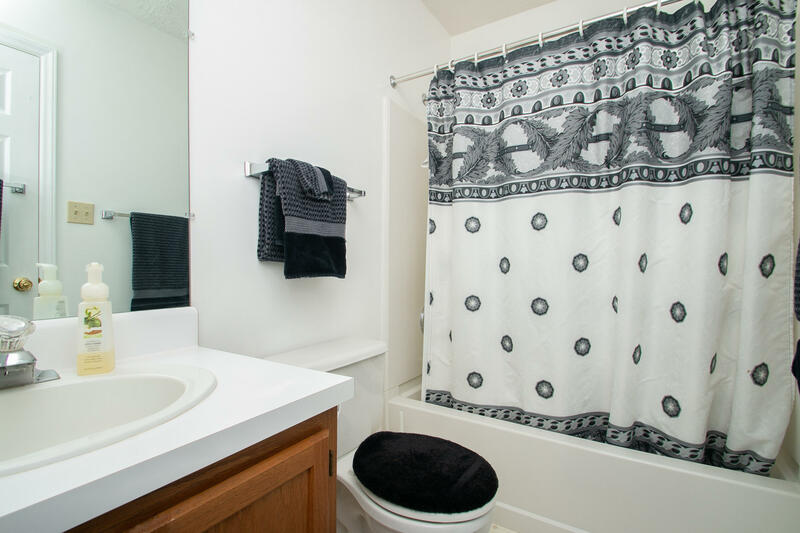 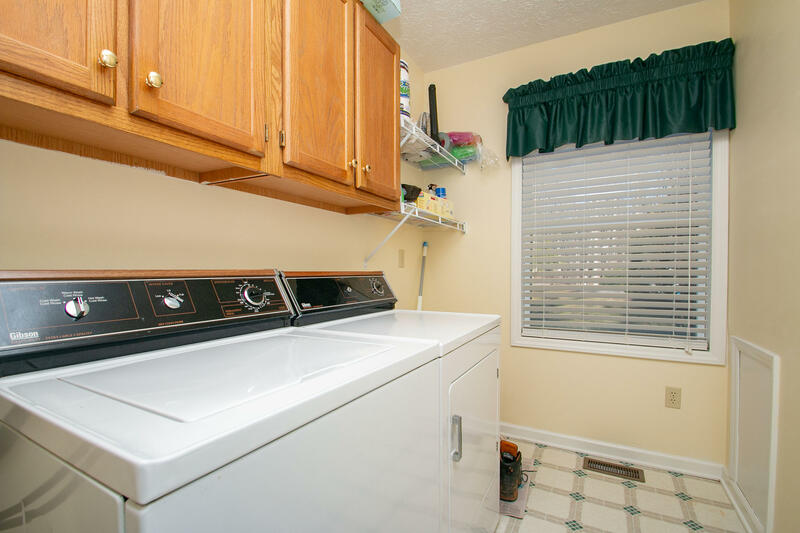 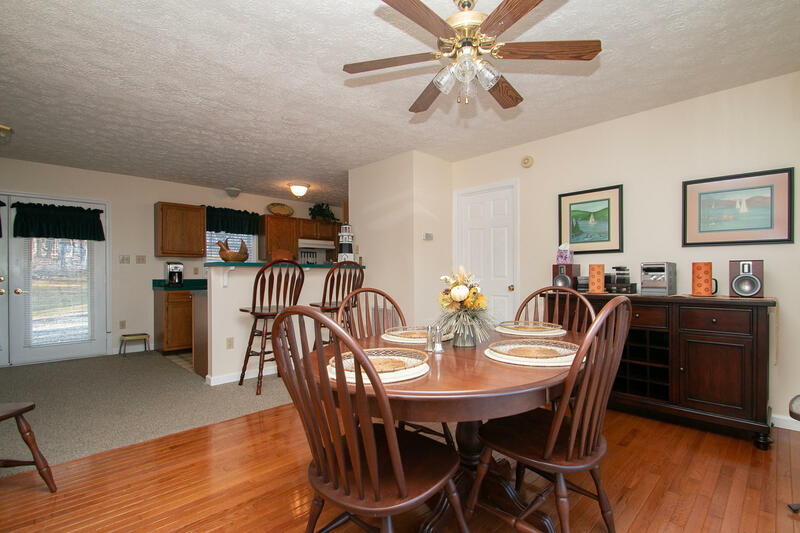 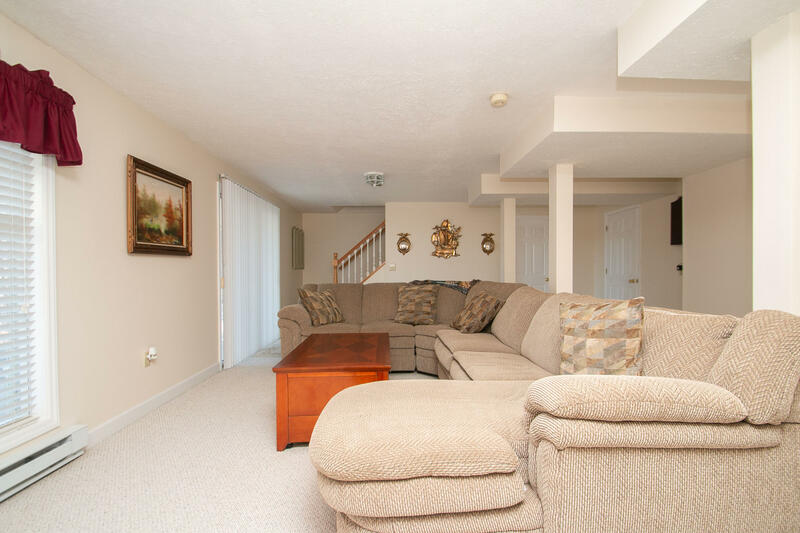 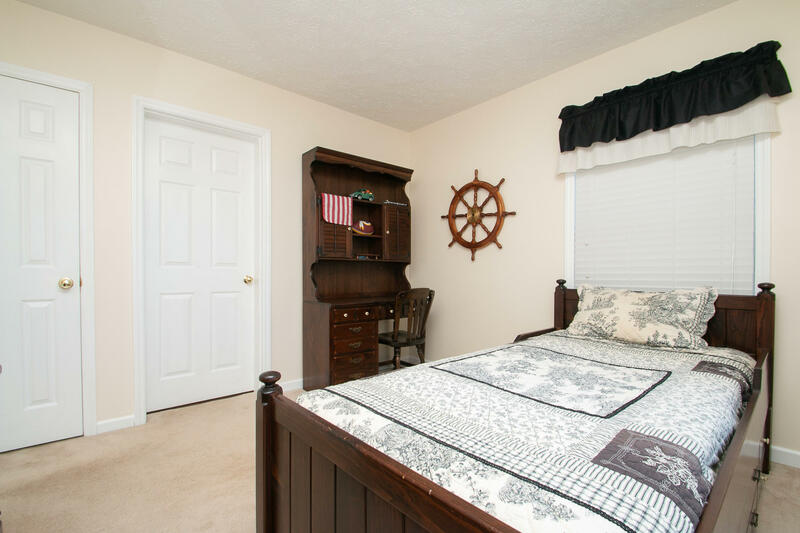 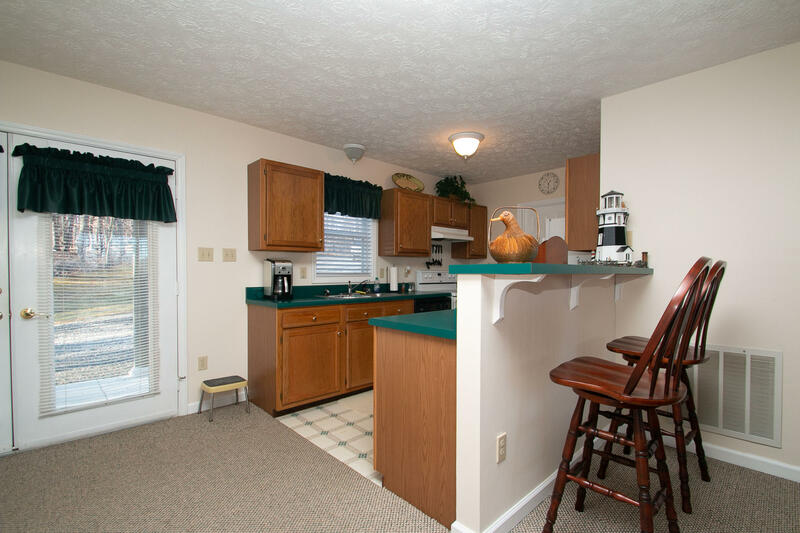 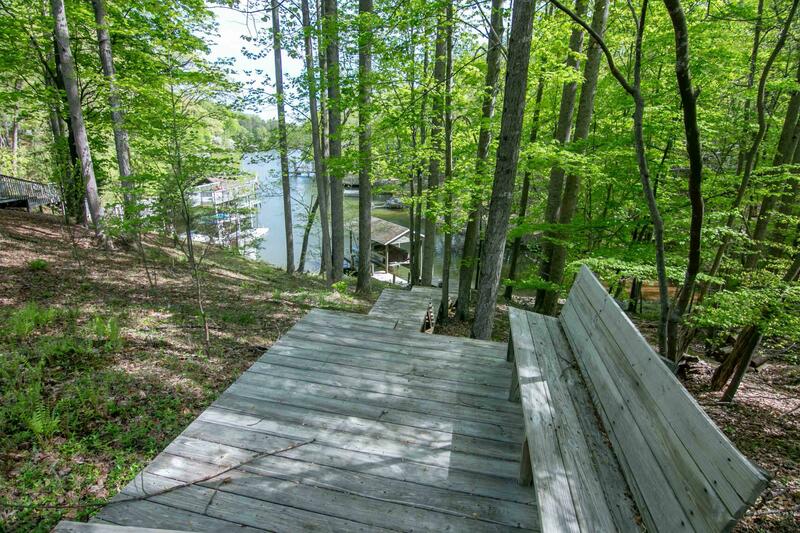 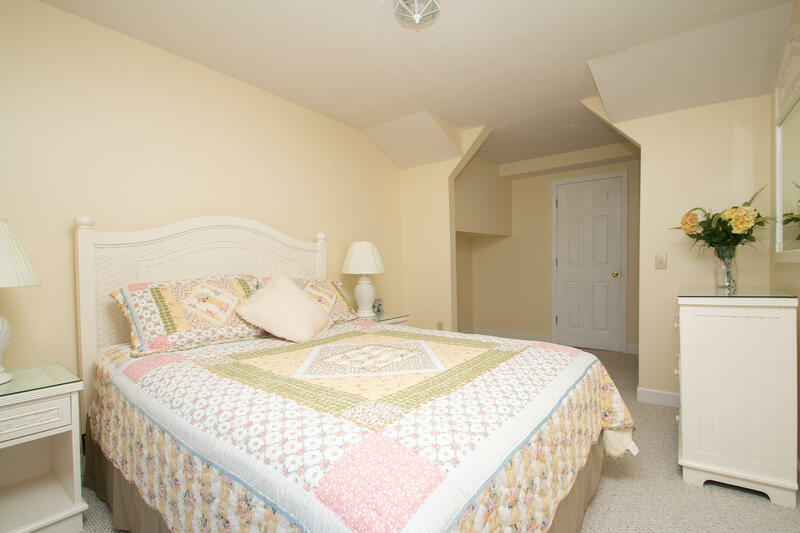 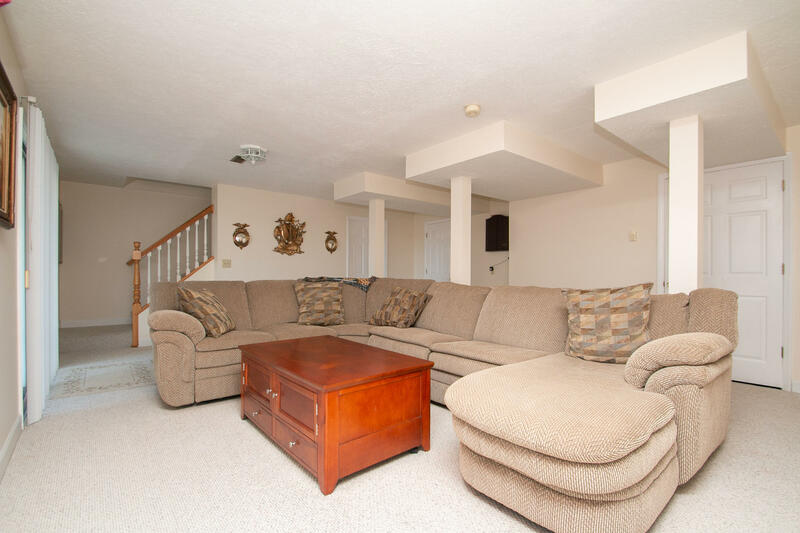 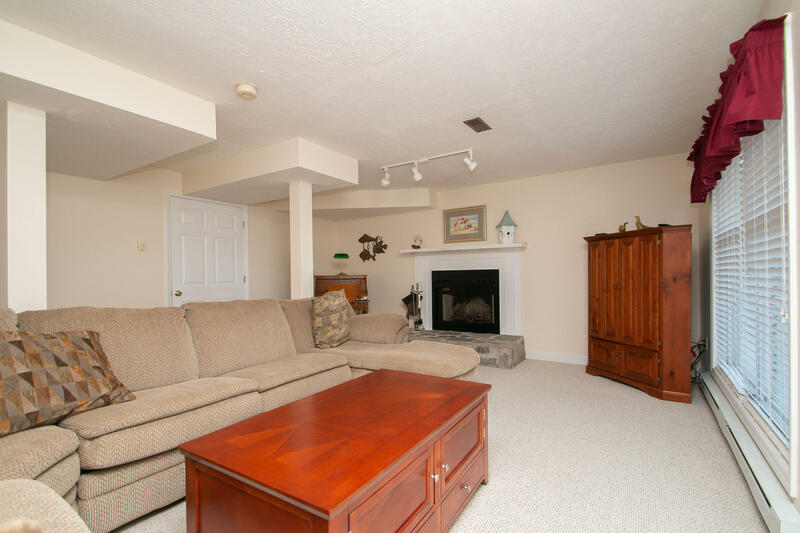 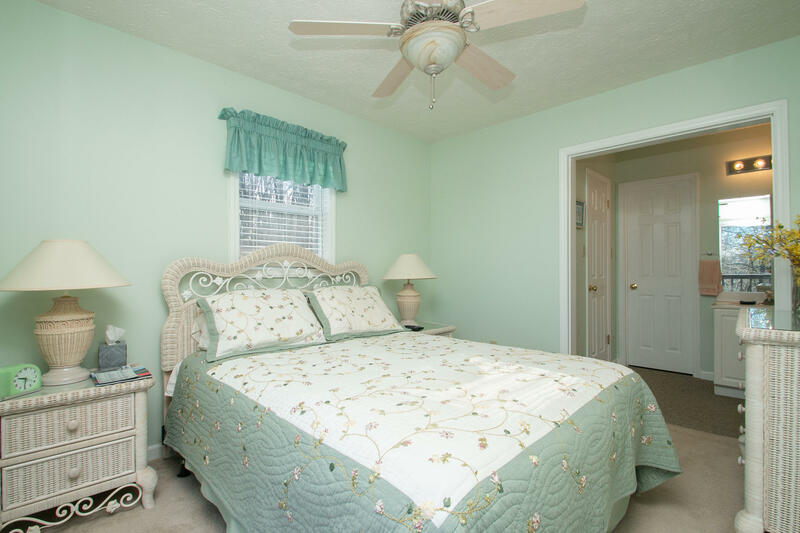 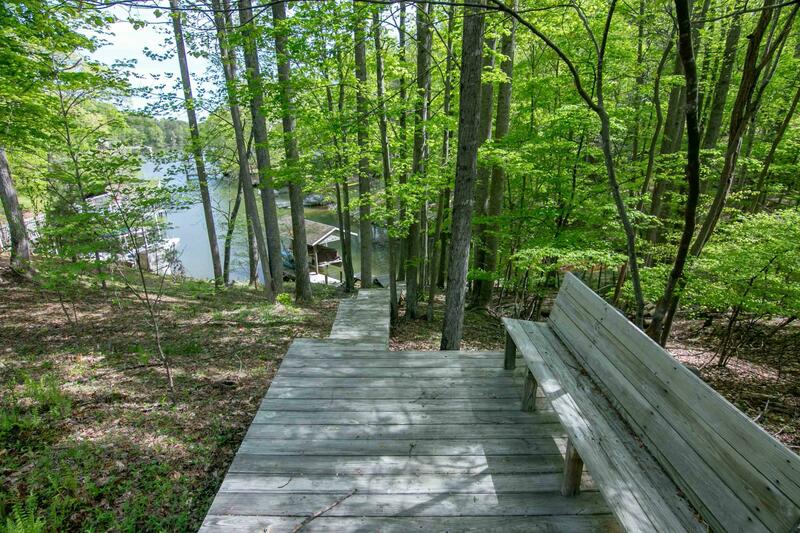 A beautiful cove with sparkling water and views out to the main channel provide the peace and quiet you desire, but all the lake fun you come here for. 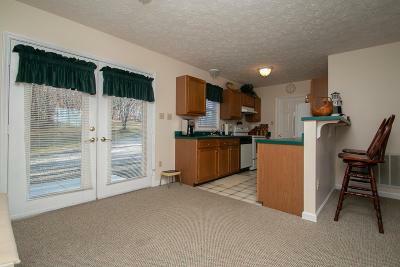 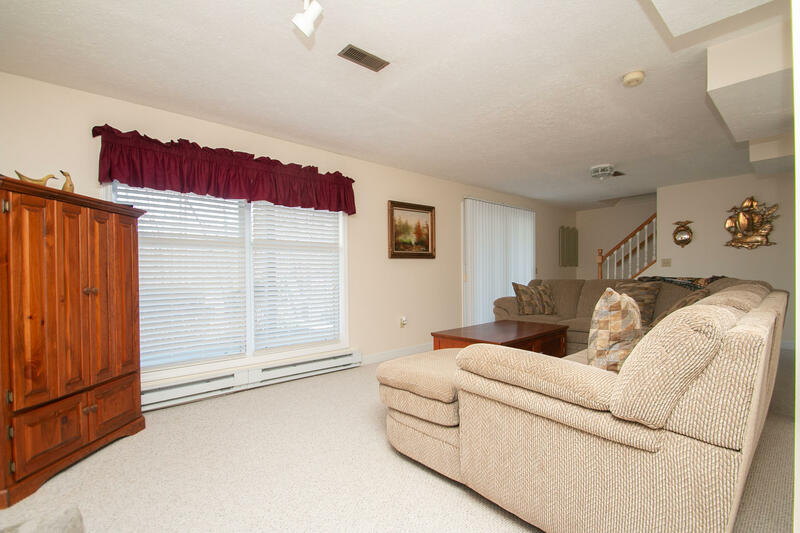 House is immaculate and just the right size for weekend getaways, a summer home or truly downsized living. 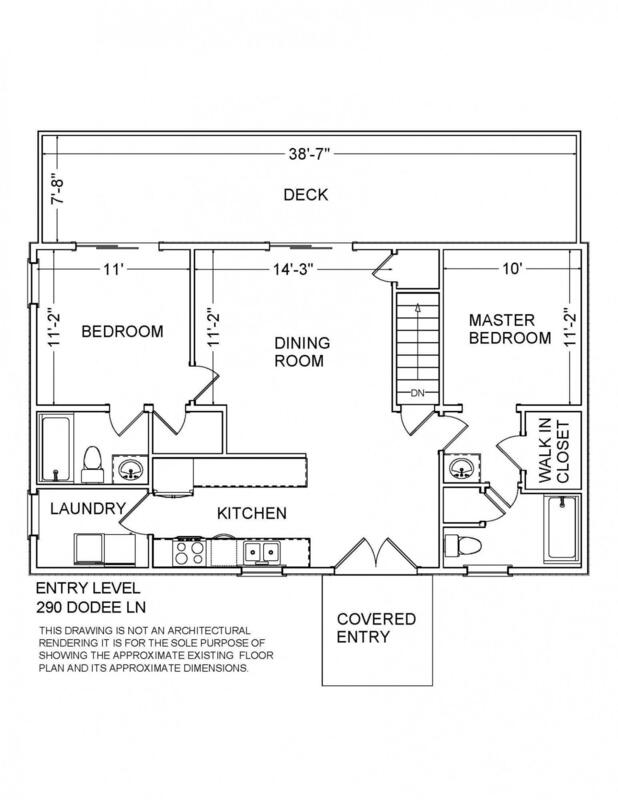 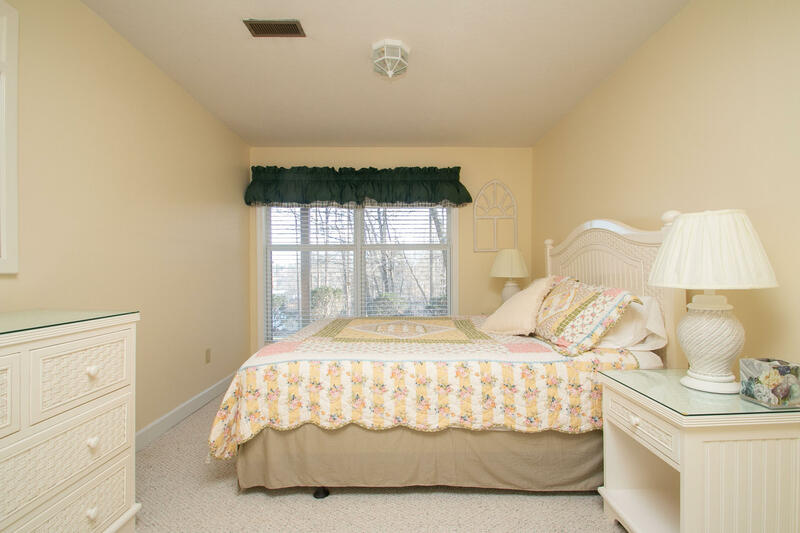 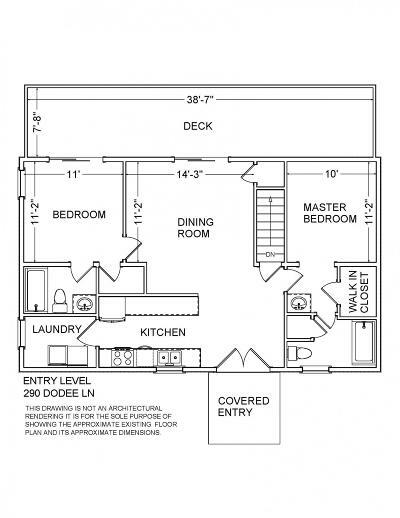 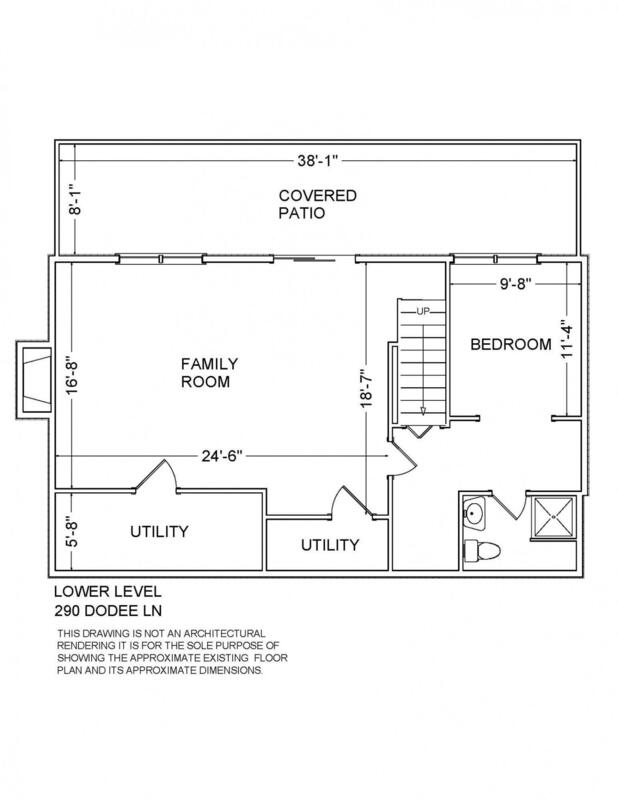 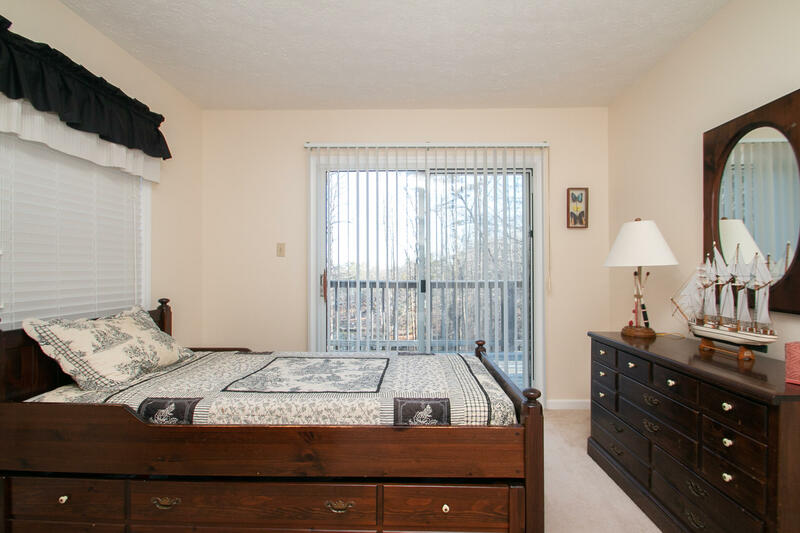 Main floor master and second bedroom, plus second master on lower level affords plenty of privacy for friends and family. 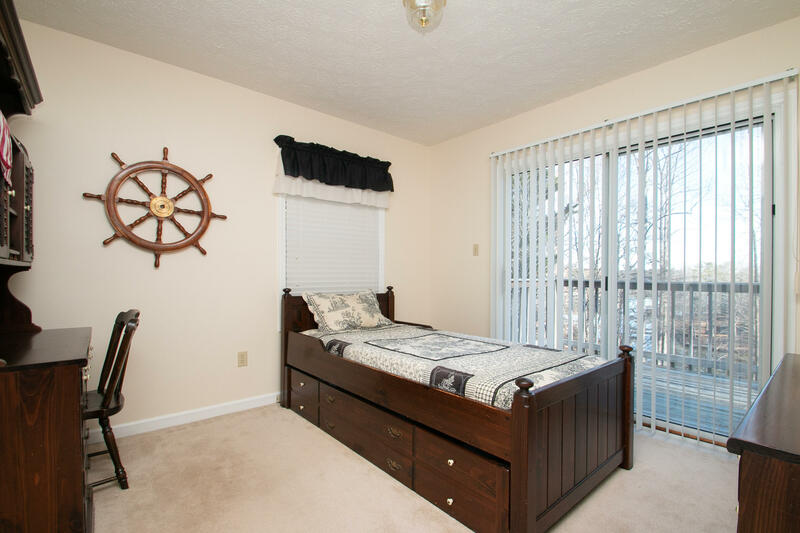 Furnishings and boat negotiable if looking for turn key lake house.